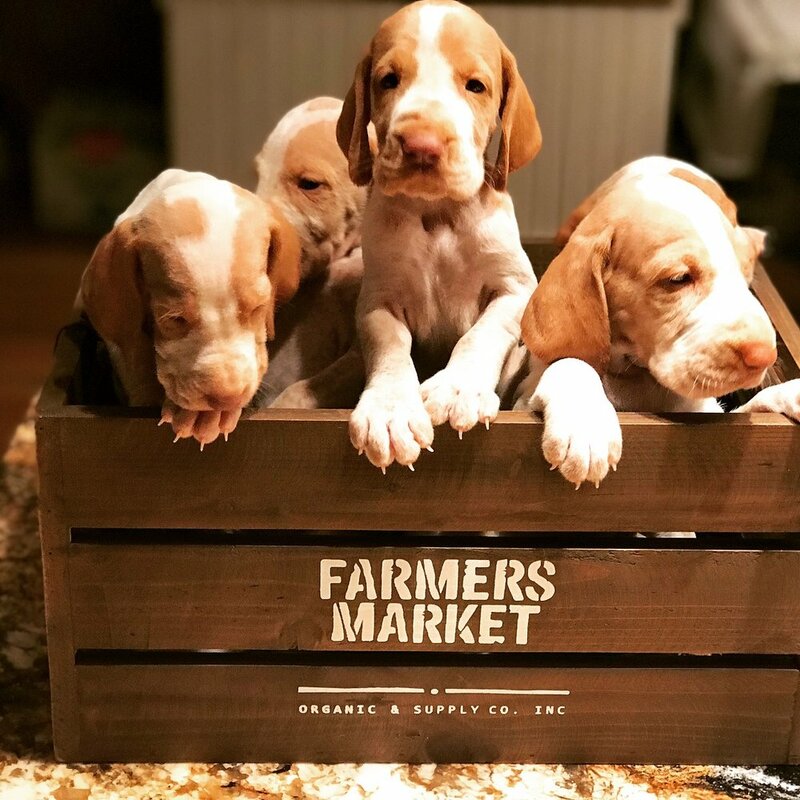 We have puppies available. Born June 24th and ready to go August 20th. All orange boys and girls. :) Couldn't get much cuter than this!